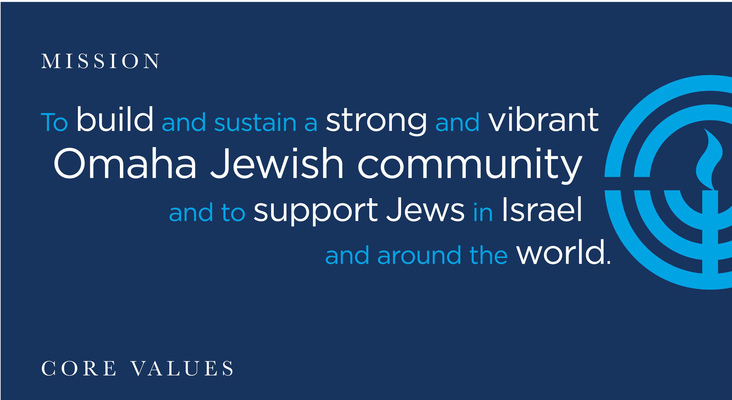 As Jews, it is our responsibility to care for one another and for those less fortunate. A lesson taught from generation to generation, L'Dor V'Dor. The Federation's Annual Campaign is about more than raising money. It is about helping people across our community fulfill the mitzvah of Tzedakah-the commandment to act righteously.